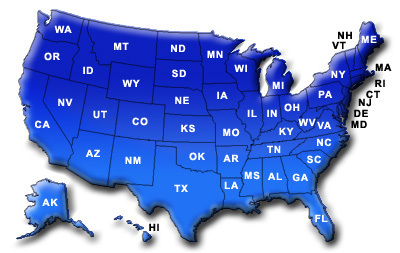 If you are only marketing to certain states then Loan Officer List State Database is for You! Instant Download - After your order is processed you will receive an email with your Loan Officer List Download link... most downloads are Instant! Disk Delivery - In addition to an email download, we also provide an option for you to receive a disk copy of your Loan Officer Database sent priority mail, so you'll always have a backup copy. You Own the List - Once you purchase a Loan Officer Database from us, you OWN the list an may use the data as often as you like. You are not "renting" the list on a per-use basis, as you do with our competitors. Please refer to our TOS for full details and limitations.